Dannenhauer & Strauss was a German custom coachbuilder based out of Stuttgart that created a new sports car based on VW parts. 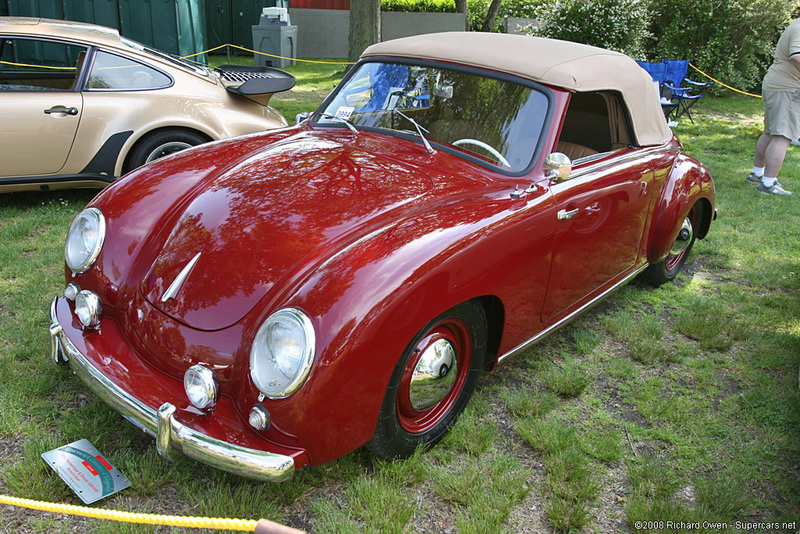 This process was similar to what Porsche was doing in period, but in a much smaller scale. Over a small production period anywhere from 80 to 120 Dannenhauer & Strauss were produced and of these only 20 have surfaced.